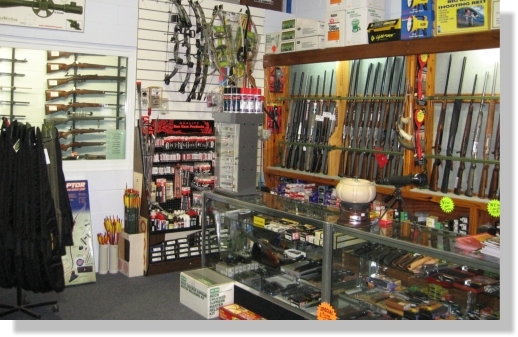 Pine Rivers Gun Shop was established in 1988 to service the Pine Rivers Shire and surrounding areas. Our staff have over 50-years combined experience in Gunsmithing, which guarantees the best quality and service to you, our valued customer. Our fulltime team of Gunsmiths can fulfill all your firearm and accessories needs, providing excellent advice, sales, servicing and repairs for the sports shooter or gun enthusiast. 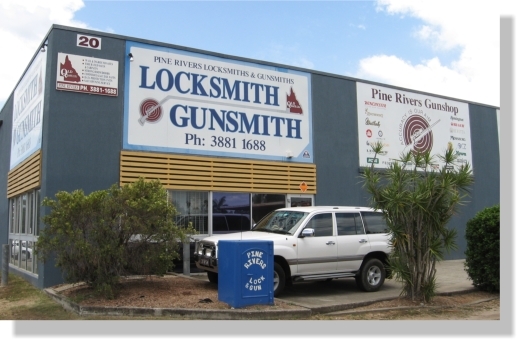 Copyright 2007 - 2016 Pine Rivers Lock & Gunsmiths.